Montana There are 3 products. Simplify your hairdresser bookkeeping and 2019 year end accounts preparation. For hair salons, barber shops, beauty salons, hairdressers & beauticians in Montana, USA.Easy Salon accounting software for less than the price of a haircut! Simplify your hairdresser bookkeeping and 2017 year end accounts preparation. 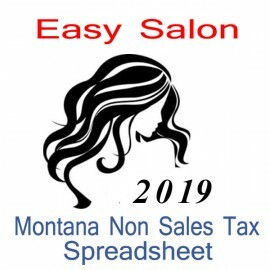 For hair salons, barber shops, beauty salons, hairdressers & beauticians in Montana, USA.Easy Salon accounting software for less than the price of a haircut! Simplify your hairdresser bookkeeping and 2018 year end accounts preparation. 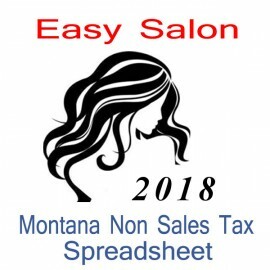 For hair salons, barber shops, beauty salons, hairdressers & beauticians in Montana, USA.Easy Salon accounting software for less than the price of a haircut!